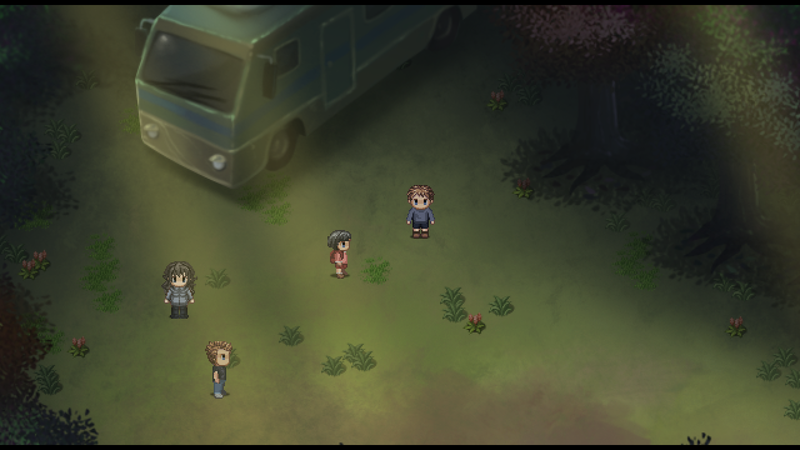 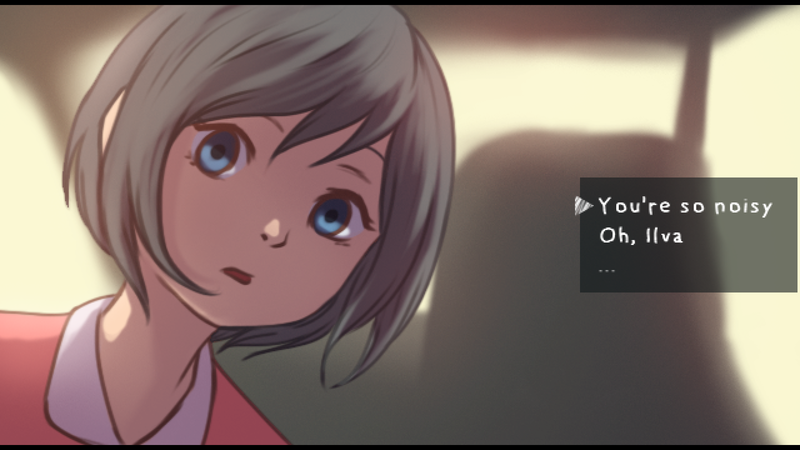 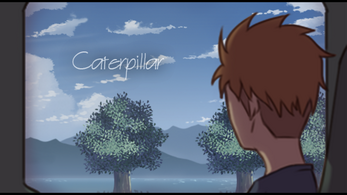 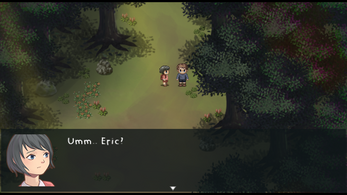 Caterpillar is an adventure game where player can "write" their own story by choosing some decisions. The story of Eric , a 14th years old boy who bring his younger sister Ilva to stroll around the forest while they're on a picnic with their parents. 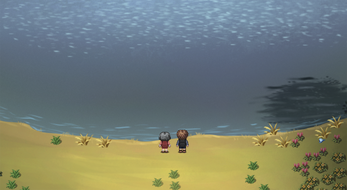 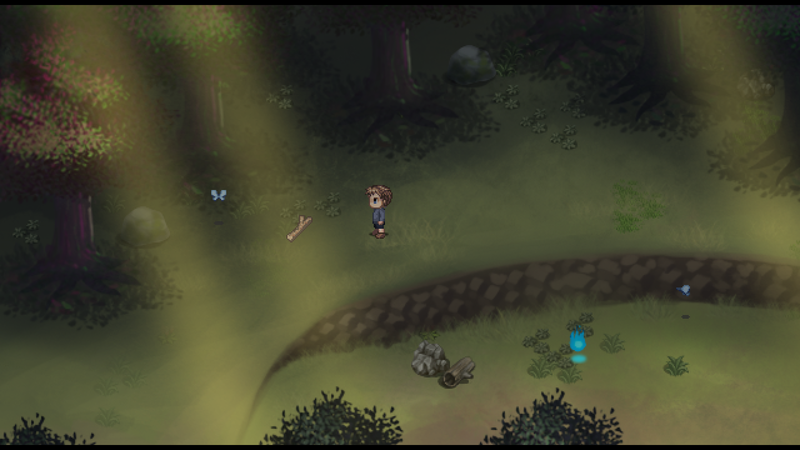 Solving a puzzles and find something interesting on the way to the place they desire, the big lake.